Japan is known for the world’s highest longevity of its people. Across the county, people in Nagano Prefecture have the highest life expectancy of both men and women. The region once experienced high mortality from cerebral vessel diseases such as stroke, because of the high-salt diet and the harsh weather where there is a great difference in temperature between day and night. Nagano people’s long efforts to change their lifestyle have prolonged their healthy longevity, defined as a period when a person requires little or no nursing care out of total life expectancy. Their ways of life now gather attention, including even a genetic investigation. 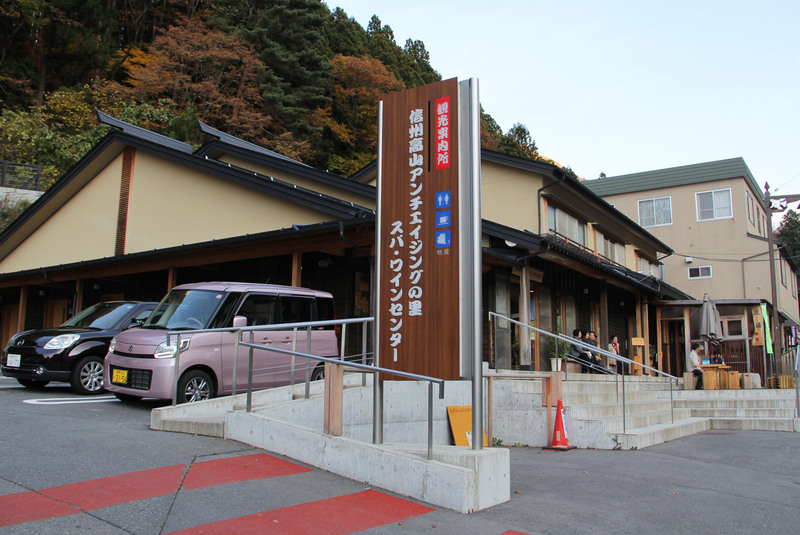 Takayama Village, Nagano Prefecture, has shifted its village planning to develop and promote its advantages such as local foods, natural resources, and hot-springs from the perspective of anti-aging, since 2008. 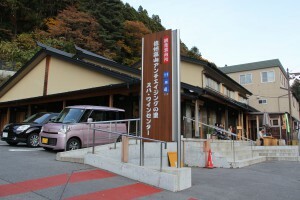 At a relaxing communal facility located in a hot-spring area in the mountains, visitors and local people relax together. Mrs. Tomie Horikoshi, 86, who works as an apple farmer, often visits there with her 90-year-old husband. “Secret of health? It may come from carrying on my work with younger family people’s support, enjoying local, fresh food, and relaxing by soaking in the hot spring,” smiles Mrs. Horikoshi. According to the latest Life Tables issued by the Ministry of Health, Labour and Welfare, the average life expectancy of men in Nagano Prefecture is 80.88 years; of women, 87.18 years. Both are the longest in Japan. The statistics are published every 5 years: men of Nagano have always been the top since 1990 and women have ranked in the top 5. 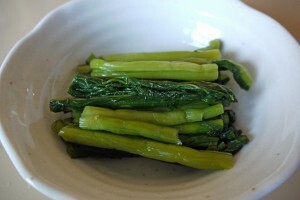 This achievement seems to be closely related to a sensible diet, which can be seen from the largest average per capita vegetable consumption in Japan, according to the National Health and Nutrition Survey in 2010, and the livable lives of elderly people, which can be inferred from the highest labor-force participation ratio of people aged 65 or older. “Our goal and motivation were nothing to do with becoming the number 1 in Japan. Each citizen’s efforts and various local movements gradually changed the lifestyle, which in turn lengthened the life-span as a whole,” explains Ms. Noriko Sonohara, President of the dietetic association in Nagano. One of the movements has been calling for people to reduce their sodium intake. “When I was young, even the light refreshment at meetings was heaped Japanese pickles. Most of them were furuzuke, pickled with a massive amount of salt for a rather long period, making it possible to keep during the long winter,” as she looks back. Since the early 1980s, throughout the prefecture, the association, together with local governments, has held health events, which demonstrate how much salt is actually used in dishes, combined with communal medical checkups. It has also been effective that the local interaction has continuously had people do volunteer jobs, a sort of social capital. 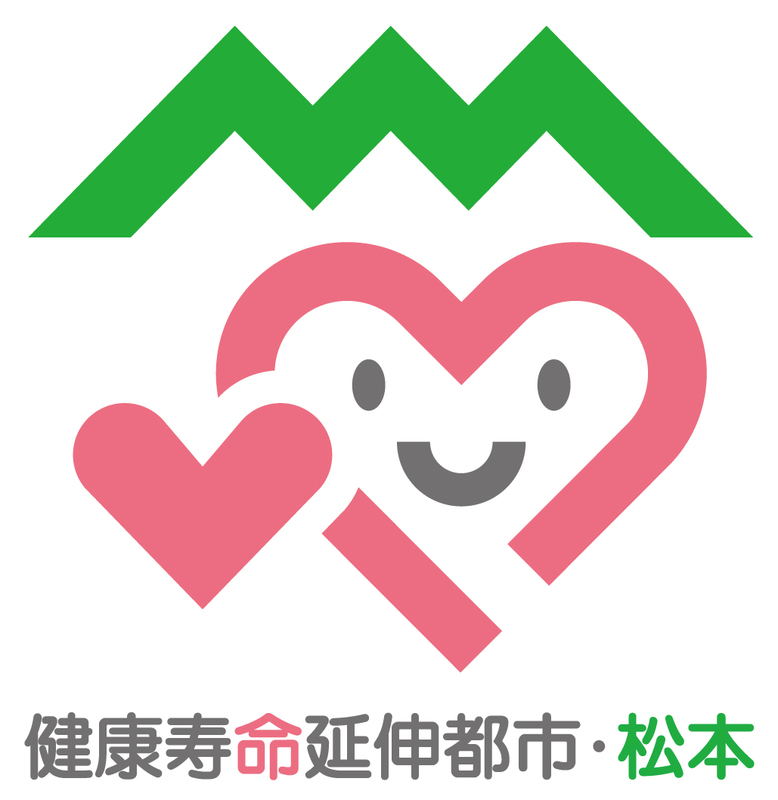 The prefecture has 4,750 people who learn about healthy diet and occasionally visit homes and other communal spaces nearby to give advice. About 11,000 people serve as instructors on health and sanitation, with a term of 1 to 2 years depending on the community. A total of about 250,000 people have had experience as instructors since 1973 when the statistics started to be taken. Not all people are highly willing to undertake the task at first, but it is not rare that these people then turn to seriously think about health. These volunteering jobs contribute to raising the people’s awareness as a whole. Another effort is governmental outreach: Matsumoto City has begun encouraging citizens’ health management, in collaboration with private companies, in such a way as an installment saving system at a local bank whose interest rates substantially increase if a depositor has a health check for 3 successive years. A health consultation service will be provided at local convenience stores, targeted to young people who tend to care less about their health. 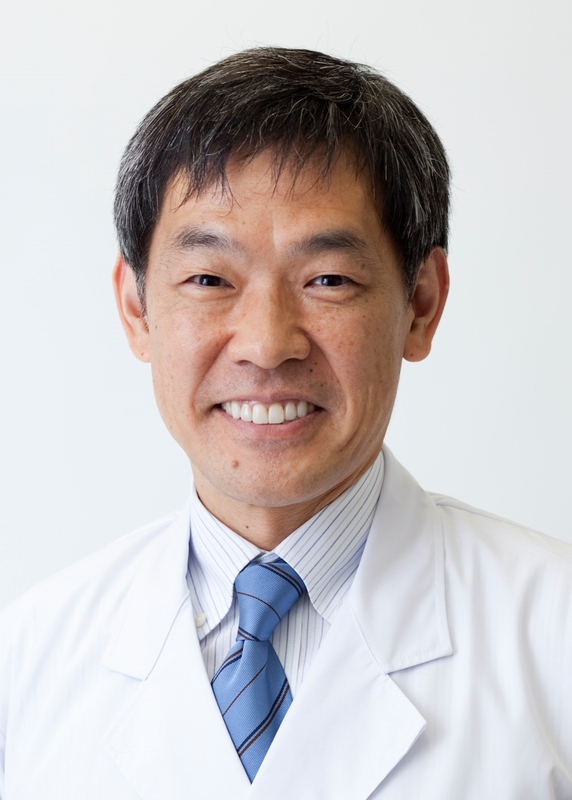 Mayor Akira Sugenoya of Matsumoto City, who has a background as a surgeon and rich experience of medical support for the people who suffered from the accident at the Chernobyl nuclear plant, has moved forward his policy for the City as expanding the healthy longevity, since soon after taking office in 2004. The city has developed such projects as creating zone-by-zone maps for walking and a program of quizzes and events to prevent dementia. With these efforts, the city won an award of the “Smart Life Project,” established by the Ministry of Health, Labour and Welfare last year. Matsumoto City has taken initiative to create a consultative body in September with 5 other cities which also won a lower-grade-award. 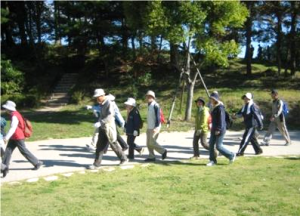 Nagano Prefecture launched a comprehensive research on factors of healthy longevity this fiscal year, aiming at developing a program whereby municipalities can easily analyze citizens’ data on health. The results will be released some time around spring 2014. Compared with its longevity, on the other hand, low medical expenses distinguish Nagano. Medical bills of over-75-year-old people per capita are about 780,000 yen a year, which is the fourth lowest in Japan and is more than 100,000 yen below the national average, partly owing to the growth of preventive medicine in the region. 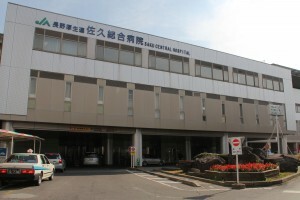 “Prevention is better than cure,” the late Dr. Toshikazu Wakatsuki, Honorary President of Saku Central Hospital, Saku City, Nagano, repeatedly said. Dr. Wakatsuki started to go round houses even in far villages when it took several days by buggy, putting in money and efforts since 1946. At a time when a consulting doctor was not common in rural farming areas, he stressed the importance of health management and medical screening, by holding festivals of the hospital and performances of its newly-made theater division. In 1959, he established a whole-village system in which every villager was given a personal book of health management and provided medical check up. This system was ahead of its time. Prof. Takuji Shirasawa, Department of Aging Control Medicine, Graduate School of Medicine, Juntendo University, presents his research results on what causes Nagano people’s longevity from various perspectives including the climate and the honest character of the local people, in his book “The secrets of Nagano; Prefecture of longevity (Shinanoki Shobo, 2013).” He suggests readers to move to Nagano, if they want to live longer. Prof. Shirasawa is also a researcher of the telomere, a marginal part of a chromosome, which protects genetic information when a cell divides. It is proved that people who have longer telomeres have a longer lifetime. People in Takayama village have longer telomeres, compared with those of Tokyo, he argues. He continues his study on telomeres and nutrition in a wider area including Nakano City. “The longevity of Nagano people and the traditional diet greatly attract the attention of foreign researchers,” says Prof. Shirasawa. He has also been invited by a research company in Spain and will start comparing the Western data with the Japanese. His new findings will be eagerly awaited. *Some of the pages that the links represent are only in Japanese. *Some of the statistics information linked in the article above may not be comprehensive or updated. Please refer to the original statistics in Japanese that you can visit from the links of the Japanese page.